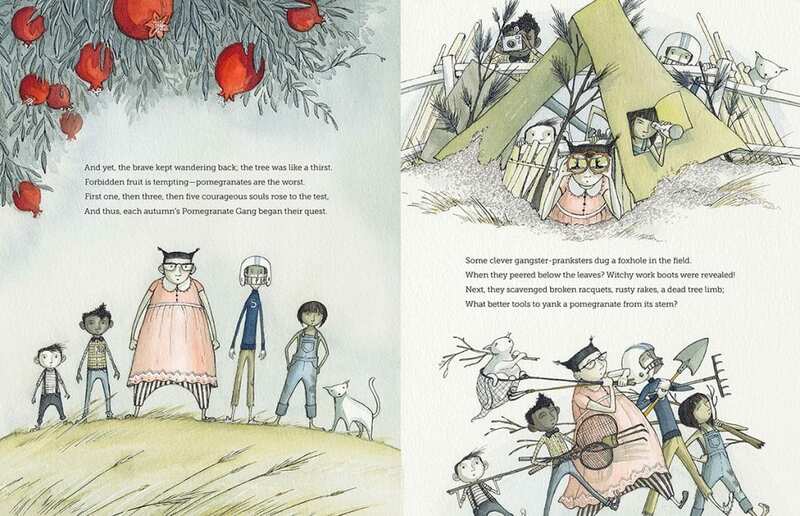 THE POMEGRANATE WITCH made the Amazon’s ‘Best children’s books of 2017′ list — and to make it extra sweet, it sits alongside illustrator friends’ books; THE ANTLERED SHIP by The Fan Brothers, and THE BOOK OF MISTAKES by Corinna Luyken. Congrats to all! 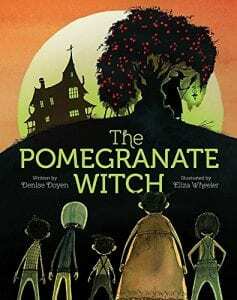 A new book that I illustrated, written by Denise Doyen, came out last week; THE POMEGRANATE WITCH. 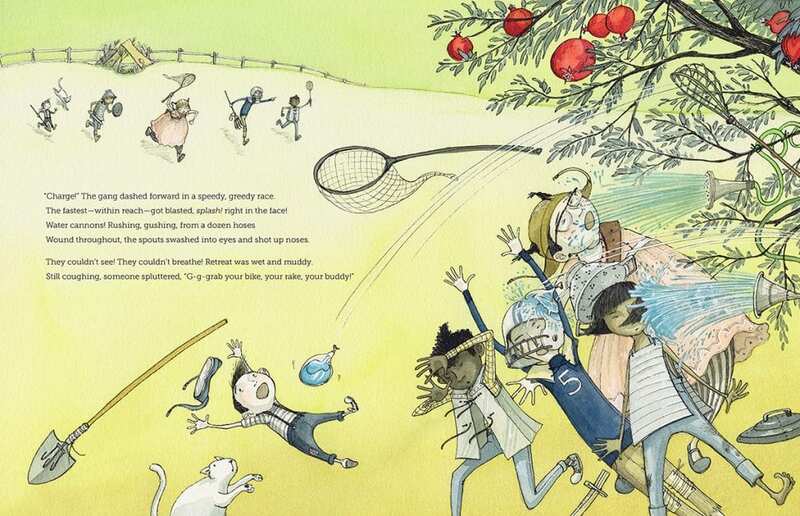 It’s here in time for the fall season coming up, and is such a fun romp between a group of neighborhood kids from the suburbs, and the old Pomegranate Witch who guards a legendary pomegranate tree. 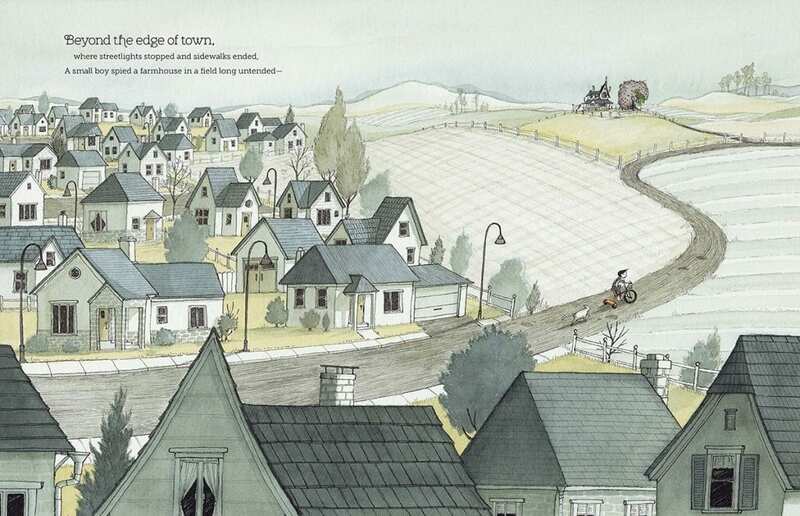 This release kicked off with an awesome starred review from Publisher’s Weekly! 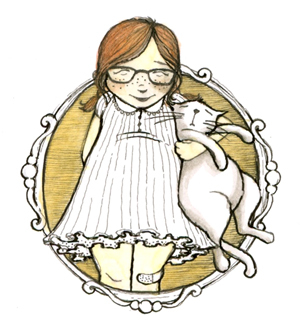 Delight yourself with a copy of your own, or ask your library to order one!